The Swedish Business Award in Germany 2017 in the category Large Companies was awarded to Elanders. 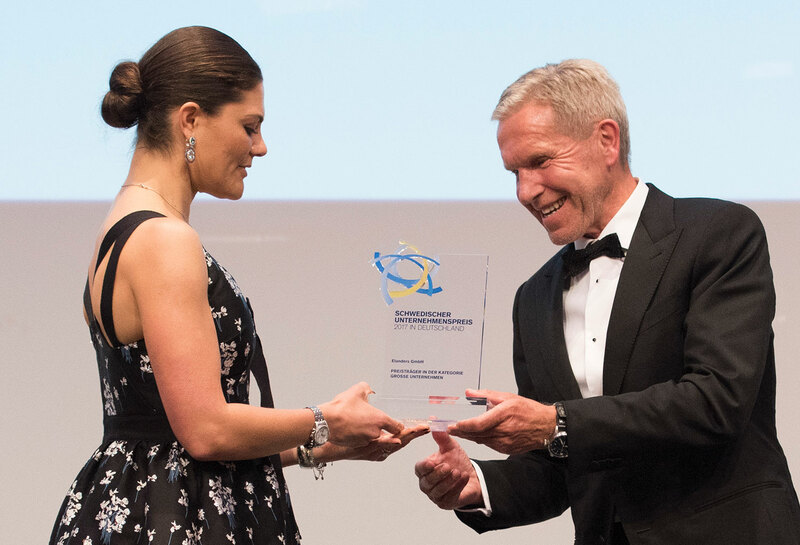 During a gala evening in Leipzig on 23 November 2017, Elanders received the award from HRH Crown Princess Victoria of Sweden. In addition to the Swedish Chamber of Commerce, Business Sweden and the Swedish Embassy are the initiators of this award, which is presented to the most successful Swedish companies in Germany. This year was the 15th occasion on which the award was presented. The other award-winning companies were Kinnarps, Tacton Systems and the music streaming service Spotify. 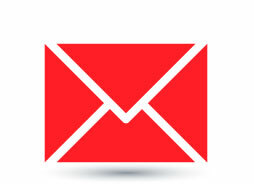 “This year’s Business Award shows that Swedish companies are successful in all sectors. Swedes also affect the German business community behind the scenes as “hidden champions”. In particular, digital solutions and innovative products are drivers behind Swedish entrepreneurship in Germany,” says Thomas Ryberg, President of the Swedish Chamber of Commerce. HRH Crown Princess Victoria of Sweden and Peter Sommer, Elanders. 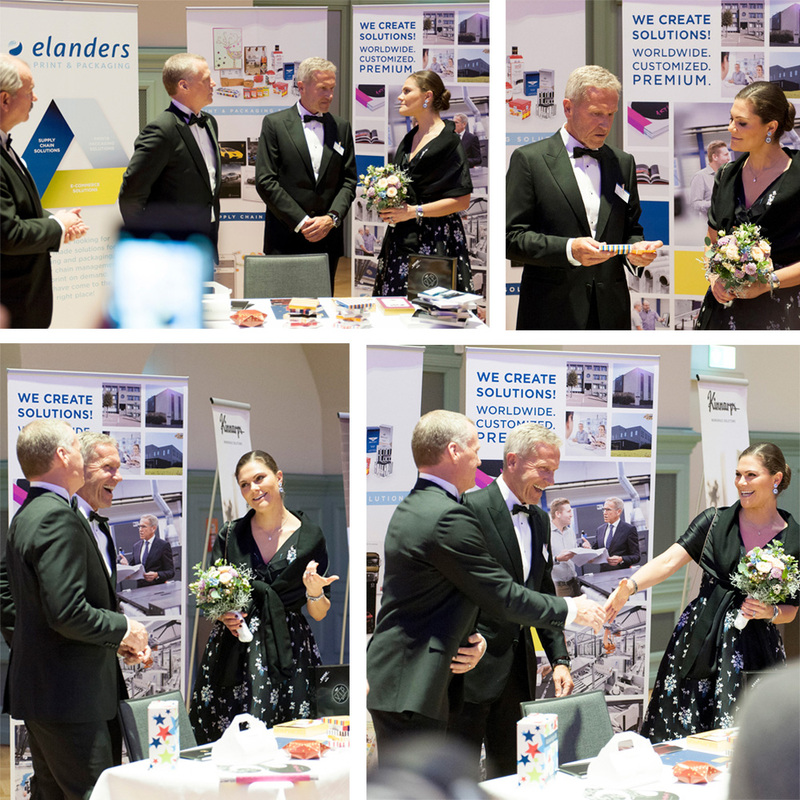 HRH Crown Princess Victoria of Sweden, Magnus Nilsson, CEO & President, Elanders and Peter Sommer, Elanders. Photo © Torben Geeck.